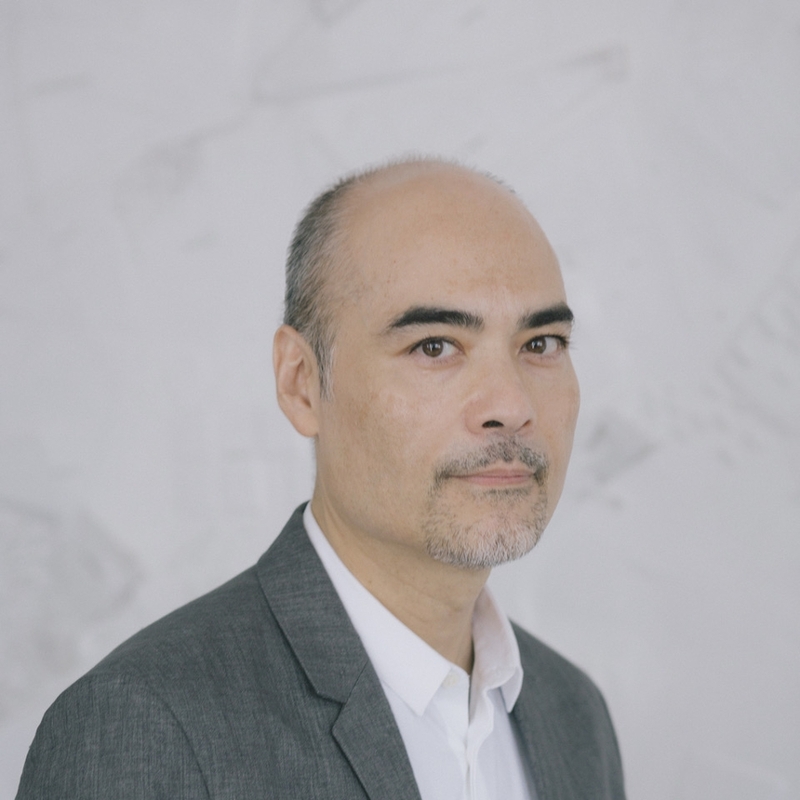 Architecture Department Chair John Quale announced Tsurumaki will serve as the jury chair and speaker for the Jeff Harnar Award for Contemporary Architecture and the Jeff Harnar Award for Unbuilt Design. Tsurumaki is an award-winning contemporary architect. He is a principal at Lewis Tsurumaki Lewis Architects of New York City. 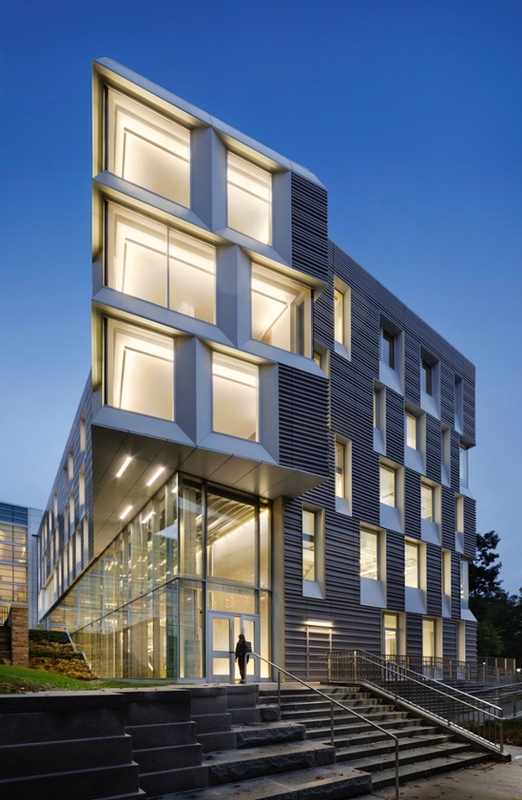 He received a bachelor’s degree in architecture from the University of Virginia and a Master of Architecture from Princeton University. 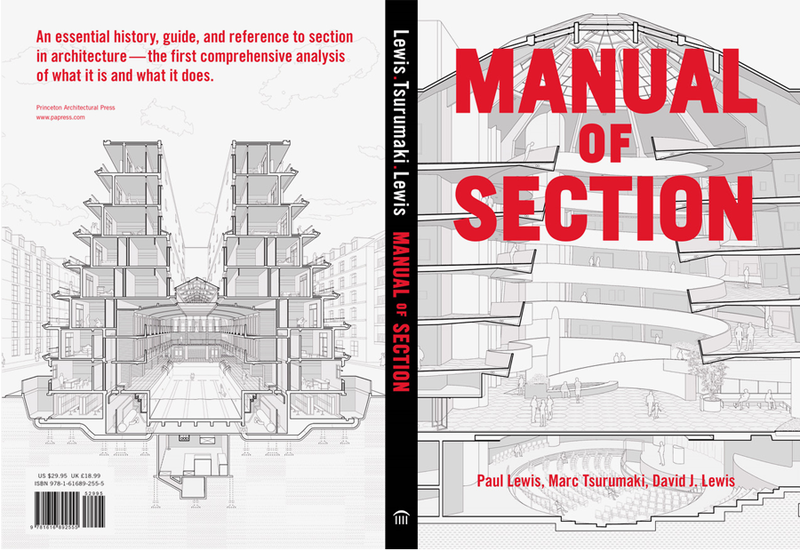 Tsurumaki is currently an Adjunct Associate Professor of Architecture at Columbia University's Graduate School of Architecture, Planning, and Preservation and a visiting critic of Cornell AAP NYC. He is also on the Board of Directors at the Storefront for Art and Architecture. The awards presentation and lecture will be held on Feb. 22, 2019 at 5 p.m. at SA+P’s Garcia Honda Auditorium located in George Pearl Hall. The jury of architects and designers will select the winners that morning, and they will be announced at the awards presentation. The event is open to the public. 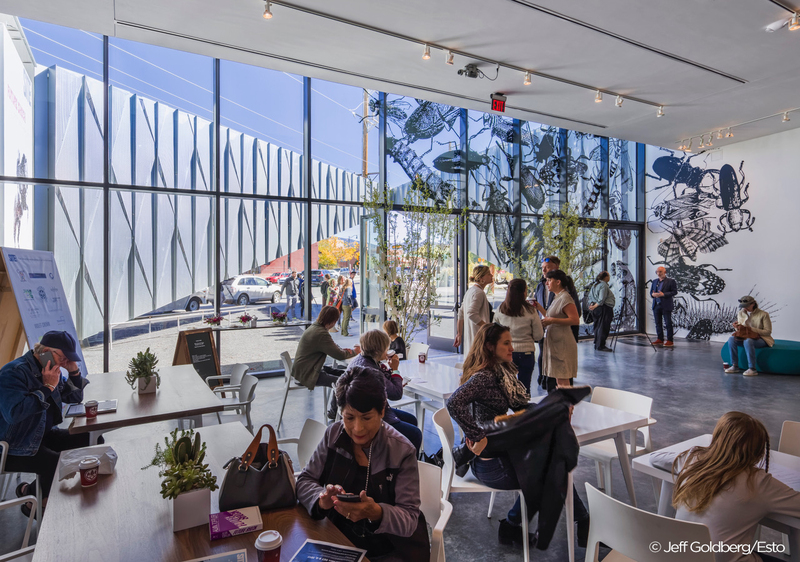 Submissions for the 2019 Jeff Harnar Award for Contemporary Architecture must be submitted by an architect or architectural firm for a building completed in New Mexico in the last five years. The architect or firm do not need to be from New Mexico. 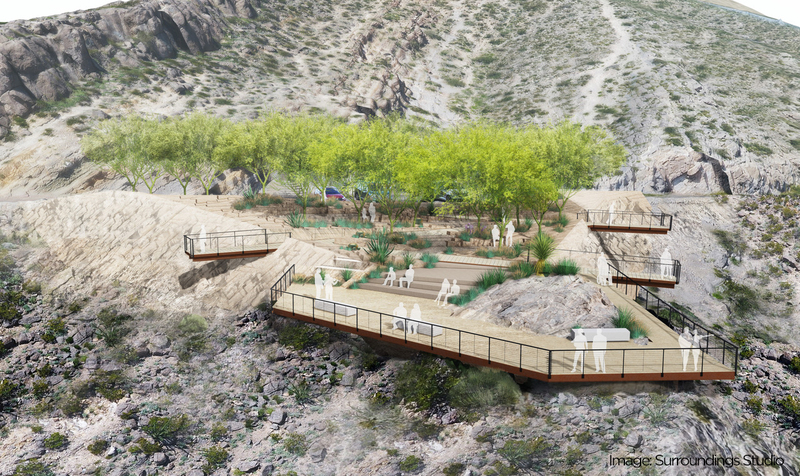 Submissions for the Jeff Harnar Award for Unbuilt Design must be designed by an architect, landscape architecture, designer, or student while the individual or team were living in New Mexico, but the design can be sited anywhere. 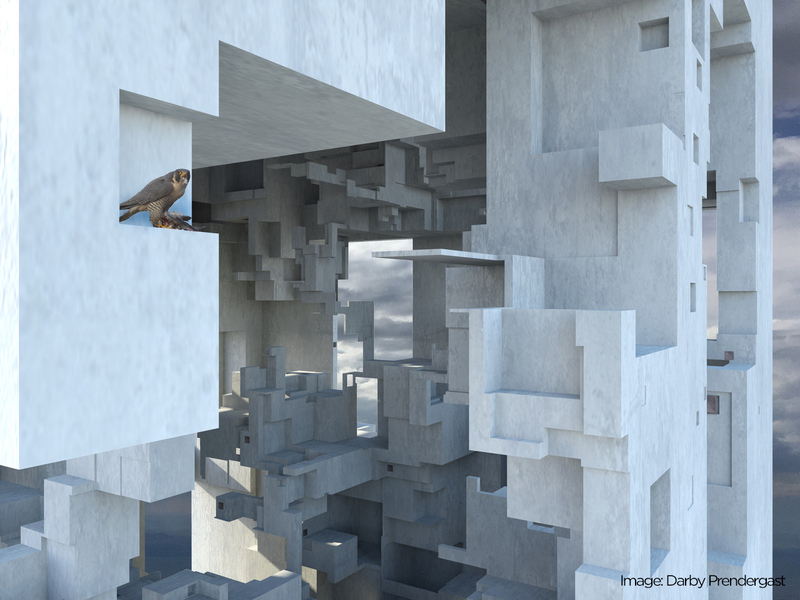 Last year the Unbuild Architecture award went to a UNM Master of Architecture student. 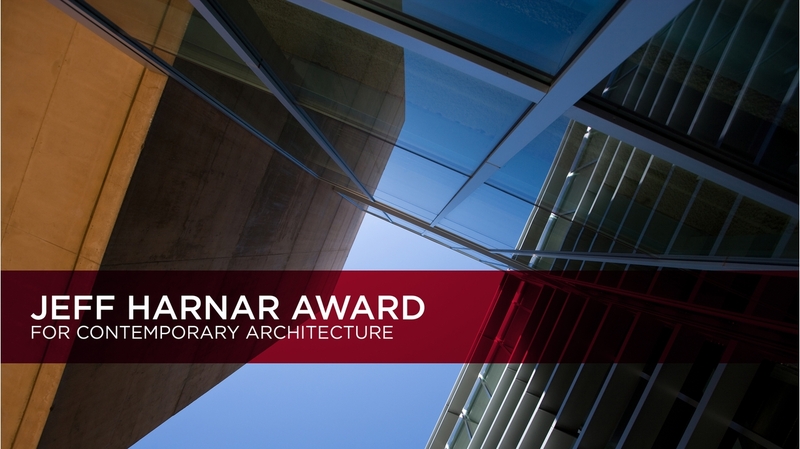 The Harnar awards and program are organized by John Quale, Chair of the UNM Department of Architecture, and sponsored by the Thornburg Foundation, who have supported the award since 2007. Click here to read more about submission requirements. 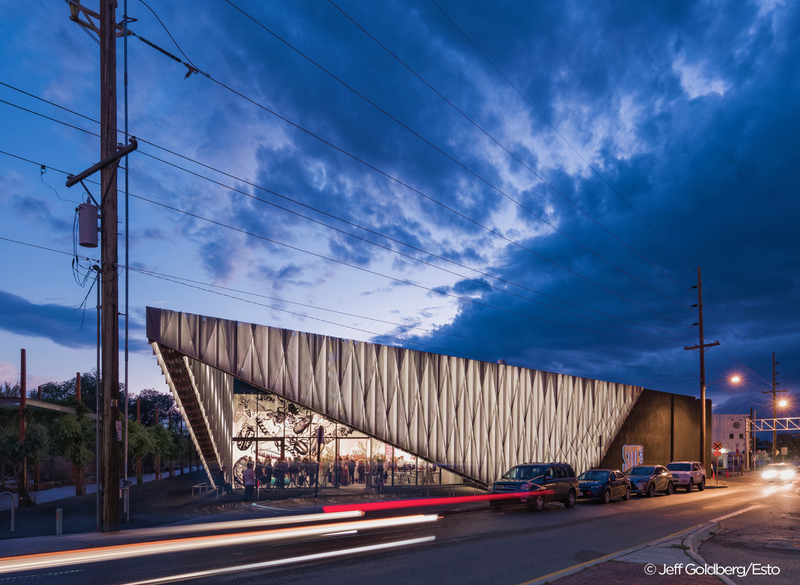 SHoP Architects designers of SITE Santa Fe win 11th Annual Jeff Harnar Award. 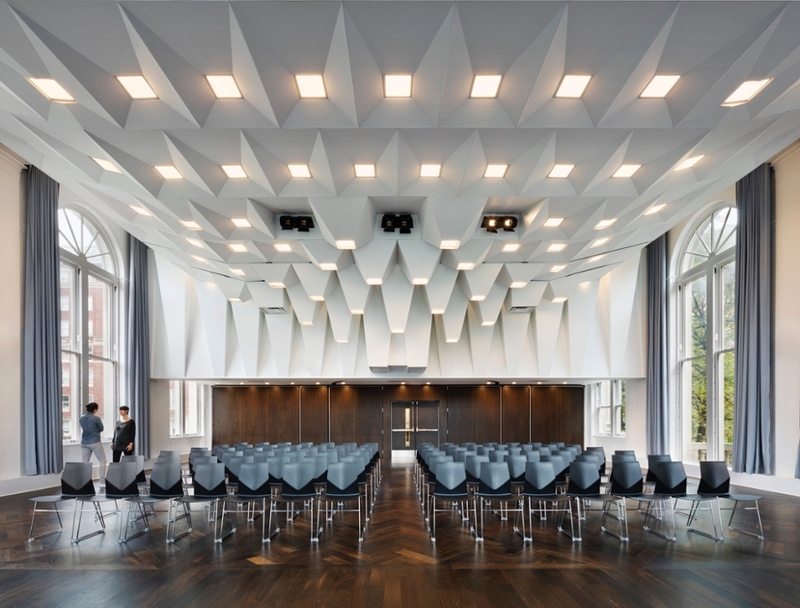 First winners of Unbuilt Design Award Announced. Director of the Jeff Harnar Award. to be built anywhere in the world, but the submissions are limited to designers living in New Mexico. Studio taught by UNM Principal Lecturer Karen King. technical issues and the importance of a comfortable experience for visitors to an extraordinary site.